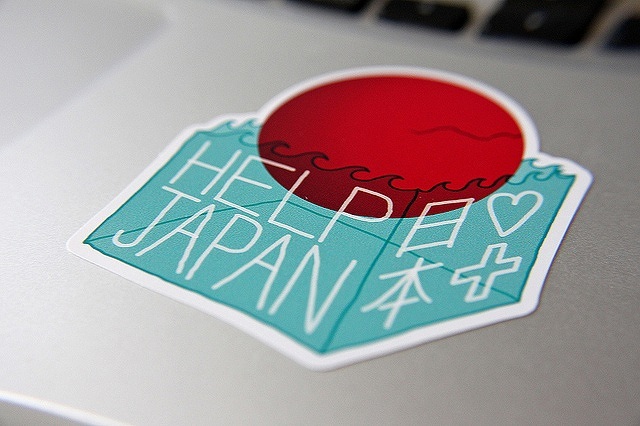 It is time for Japan to support those who are affected by the earthquake. We remember March 11, 2011. We all know how hard the earthquake is, and our experts know what will happen next and what people therefore will need. The following is a list of organisations that have announced starting their assistance. Japan International Cooperation Agency (JICA) is sending 70 experts departing April 26 from Narita Airport. They will serve in Nepal fro 7 days. The team includes experts from Ministry of Foreign Affairs, The National Police Agency, JICA, rescuers, search and rescue dog handlers, communication specialists, doctors and field coordinators. Press release is only available in Japanese. Association of Medical Doctors of Asia (AMDA) and Shapla Neer also announced on SNS that they had started coordination towards their emergency assistance.